SUPERGIRL (2 years ago) Inappropriate? @ Andolaurina Ah thank you. 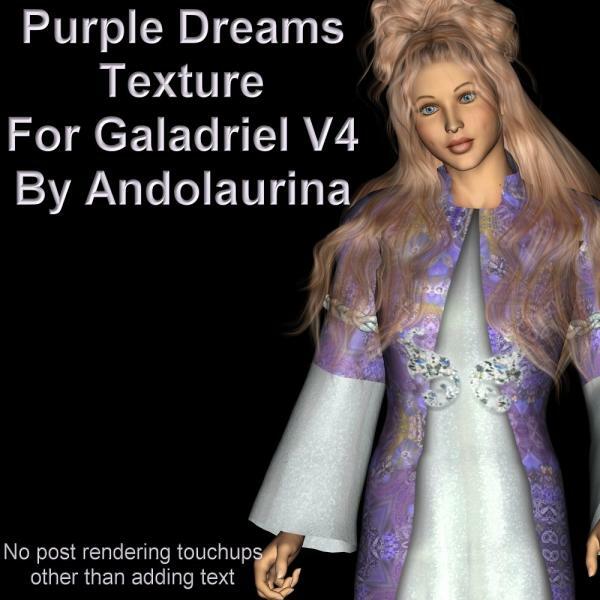 I have 3 other designs made already for Galadriel just tweeking the pose files and such. Love you dress. Very pretty!! :) Thank you!